Coinbase told its customers on Friday that it plans to comply with a court order and hand over about 13,000 customers’ data to the IRS within 21 days. The IRS made the request back in November 2016, asking for the Coinbase records of all the people who bought bitcoin from 2013 to 2015 to seek out those who were evading cryptocurrency taxes. 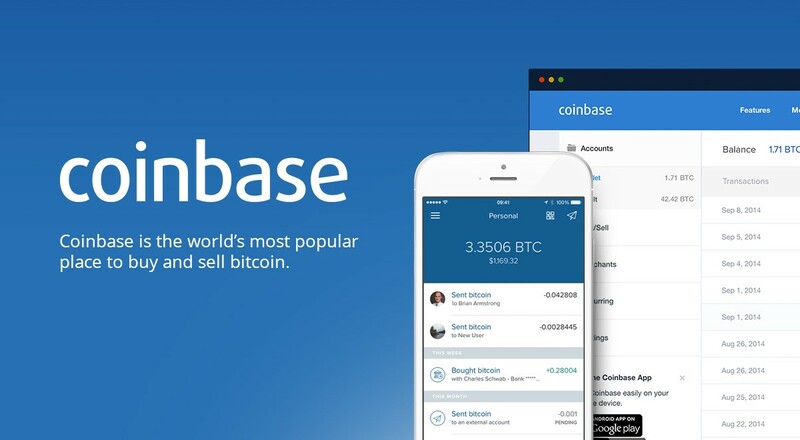 Anyone affected by the order should now have received an email from Coinbase to that effect. Coinbase heavily resisted the summons. But ultimately, in November last year, the San Francisco court ruled Coinbase had to turn over identifying records for all users who have completed transactions of more than $20,000 through their accounts in a single year between 2013 and 2015. The data requested includes taxpayer IDs, names, dates of birth, addresses, and transaction records from that period. It informed its 13,000 affected customers that the “court order requires us to produce information specific to your account,” but that the company could not provide legal or tax advice. So far, 2018 is shaping up to be the year that tax collectors get serious about bitcoin earnings, meaning that it’s a good time to be extra careful about compliance.